Welcome to the Gethsemane Baptist Church website!!! 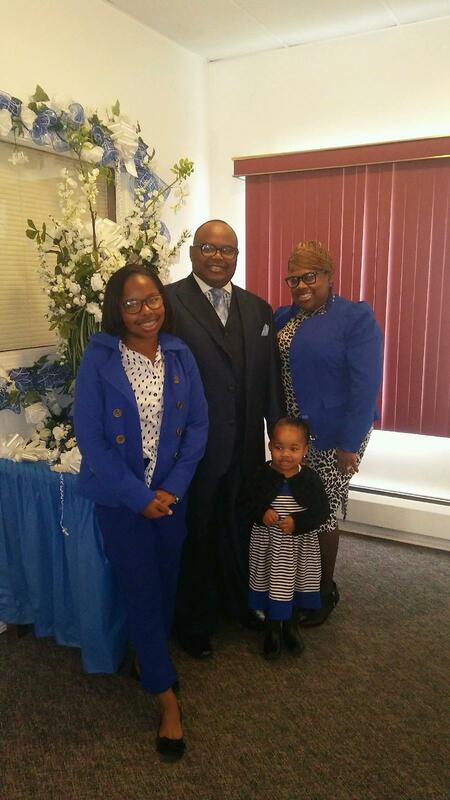 We're a growing family of believers in Flint, Michigan. Gethsemane is a church where the love of God flows and kindness is shown to everyone! We are a congregation of committed and spiritually motivated Christians equipped to sustain God's purpose of discipleship (Matt. 16:24) and to bring about a united body of believers being of the same mind as in Christ. (I Cor. 1:10). We would love to have you drop by for a visit. Look around our website and you can find out more about us and the various activities that are going on. There's a place for everyone here, from preschoolers to senior adults, teens, singles, young married couples, women, and men.